Home Auto Parts Tips to Select Performance Exhaust Parts for Your Vehicle! Most of the car and truck manufacturers leave plenty of room for improvement when it comes to the horsepower and torque of the vehicle. This does not mean that the vehicle is made poorly, but there are many companies which will choose the least expensive alternative when it comes to items such as performance exhaust parts and systems. Performance exhaust parts can free some of the power in the engine of your car. These systems allow a quicker and a more efficient path for the exhaust and the gases to escape. This will mean that your engine will breathe in a better way. The air will exit the combustion chambers much faster. This, in turn, will mean that more fuel and air can be burnt to create more power. There are many other reasons why performance exhaust parts will add to the betterment of the system. One of the most noticeable ones is a subtle, but an aggressive change in the exhaust note. Many of the better systems are only slightly louder than your stock exhaust at an idle state. But, they deepen to a low growl when accelerated. Here are a few things which you should keep in mind when selecting an exhaust for your vehicle. You need to find the exhaust which is recommended in your user manual. 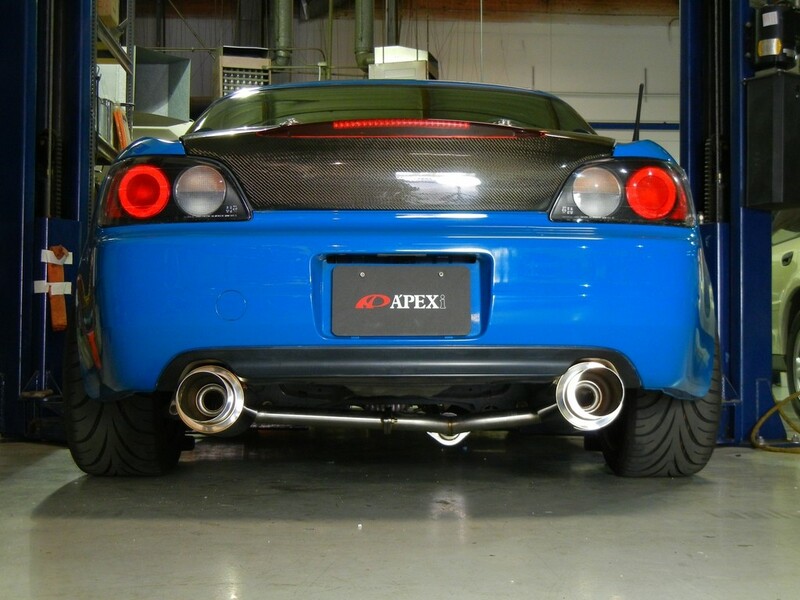 There are different types of exhaust systems which you can choose from. They can include cancellation, absorption and diffusion systems. Each differs in its mechanism – which is used for the exhaust and noise. Your user manual should say what category of an exhaust is best for your car. 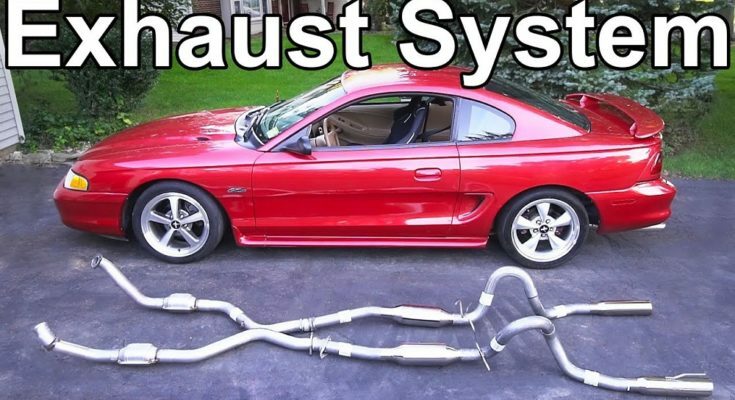 This will help you to get started in picking the perfect performance exhaust parts. Also, the manual should provide warnings regarding the new system. Consider the qualities which you would want in your exhaust. In general, the system will do one of the things – either it will make your car louder and more powerful while decreasing the fuel economy, or it will make the car quieter than it is and render it more fuel-efficient. Also, it will decrease the power of the vehicle. If you are looking to make your car really fast and fun, you will likely go with the first option. On the other hand, if you are looking to increase the practicality of the vehicle, then the second would be a better one for you. The type of exhaust which you have will determine what type you need. If you have a vehicle which has a single exhaust system, then you should look at single performance exhaust parts for your car. If you are unaware of the system which your car has, you can read the user manual or consult a car technician for the same. The exhaust systems can be made from a variety of materials. There are a few types of exhaust parts which can be made from mild steel or stainless steel. The biggest advantage of having a mild steel exhaust system is that their cost is low. While these systems will save you some cash, they will eventually rust or corrode with time. Stainless steel has the tendency to resist corrosion and hence serves as the most ideal exhaust system material for the areas which have rainy and snowy climates. Also, you need to make sure that you install the system with the help of a professional. This will allow you to be away from any types of installation issues which might make the process worse. You need to keep these things in mind when selecting exhaust parts.